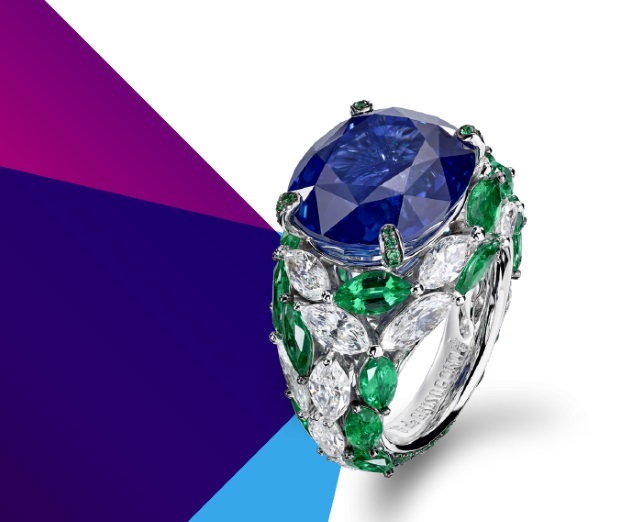 For its 17th Cannes Film Festival, jeweller de de Grisogonopresents its Haute Joaillerie creations in technicolour mode. 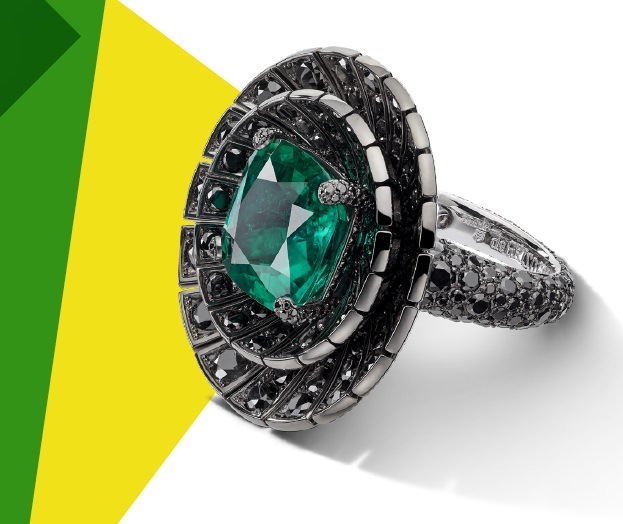 As a preview, five High Jewellery rings appear attired in dazzling hues, vibrant creations set with elementary colours. 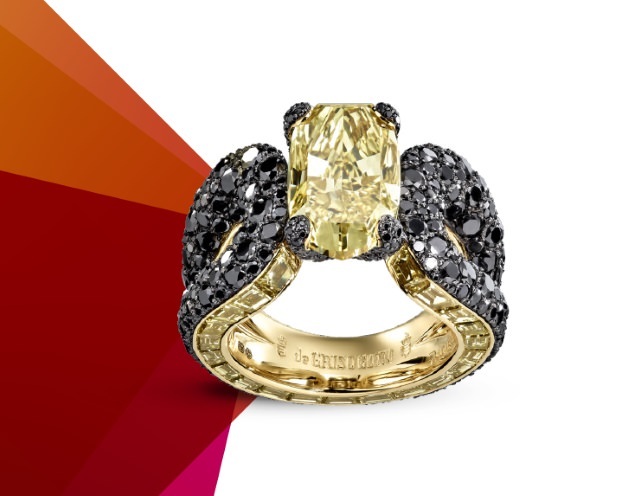 In tribute to the tradition of cinema, Technicolor™ films and the creativity of Old Hollywood, de Grisogono offers an electrifying look at new Haute Joaillerie creations.